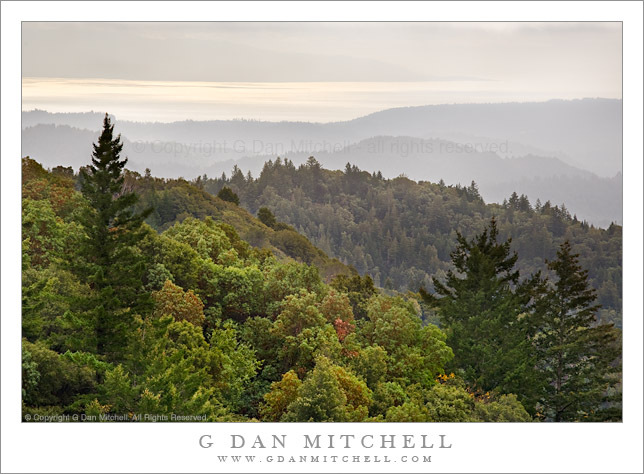 Monterey Bay and the Santa Cruz Mountains – Castle Rock State Park. December 2, 2007. © Copyright G Dan Mitchell.